Go to YU starting today from 3:00pm to 6:00pm to learn and sign-up for summer jobs! Please spread the word to youth you know. 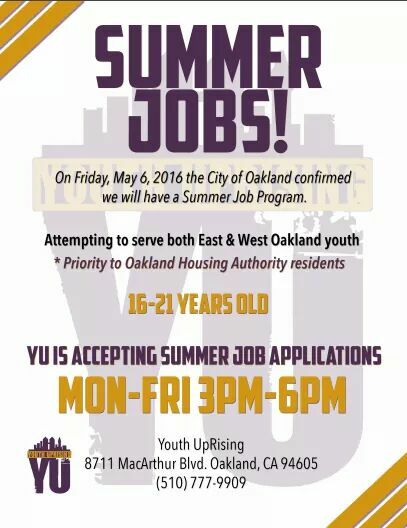 Opportunities available for youth in West Oakland as well as East Oakland. 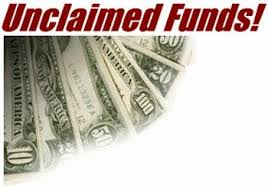 Priority given to housing authority residents.